It’s summertime, and that means sunshine, cold drinks, and sandy beaches are on all of our minds. Southwestern Ontario residents are lucky to have a diversity of water bodies accessible to them for single-day or multiple-day excursions. One of my favorite beach spots is Port Stanley in the Municipality of Central Elgin, located on the north shore of Lake Erie (Wikipedia article). In 2013, I was lucky enough to stay overnight in Port Stanley for their Harbourfest event – you can read about my delicious dinner at Me & Suzie’s restaurant, my enjoyment of the band Rusty Water & the Broken Troubadours, and my luxurious stay at the Kettle Creek Inn by clicking here (you can also check out my pictures, below). Ever since that sunny and relaxed weekend, I’ve wanted to return to this incredible little town. As well as offering a vibrant cultural scene – the town is home to delicious restaurants, events like Harbourfest, attractive hotels, neat little shops, and the Port Stanley Festival Theatre – the beach in Port Stanley is in its fifth year of receiving Blue Flag accreditation. Blue Flag accreditation “is an exclusive eco-label awarded to beaches meeting certain environmental criteria” and in Canada is managed by Environmental Defence (Central Elgin, 2014). Our ‘Little Beach‘ is best suited for families with small children. It sits on the east side of town, has shallow water and is well-protected by the east berm. It too has ample parking, public toilets and will easily accommodate a few hundred people for a day of fun, sun and picnics at the beach with the family. ‘Erie Rest Beach‘ is several hundred meters west of Main Beach and has parking for about 20 vehicles – plan to arrive before 11:00 AM if you hope to find a spot. ‘Erie Rest’ is about 250 meters wide and has a beautiful sand beach with waters dropping off gradually in the first 100 meters. 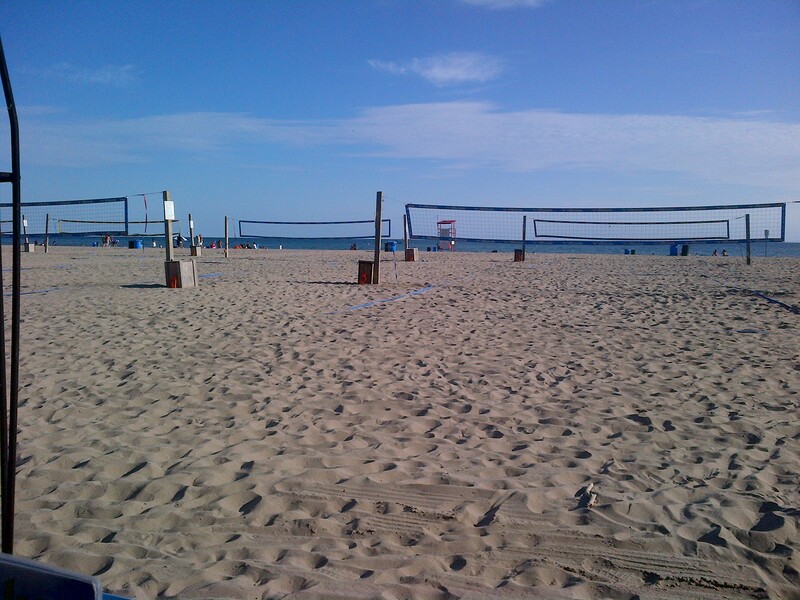 This beach has no lifeguards and facilities are limited to a portable washroom. It’s best suited for those hoping to find a beach that’s less busy than Main Beach on a hot sunny day (Local Attractions, 2014). 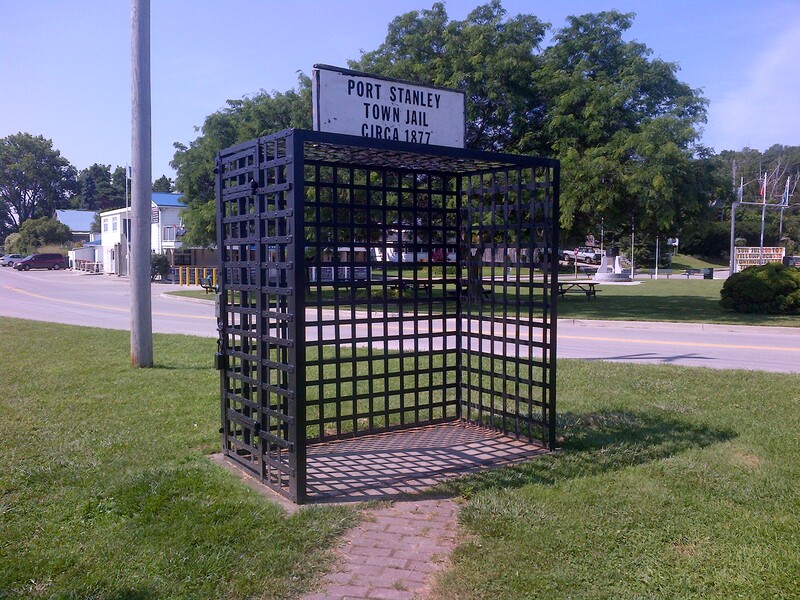 I highly recommend that you consider visiting Port Stanley this summer season – you won’t be disappointed! 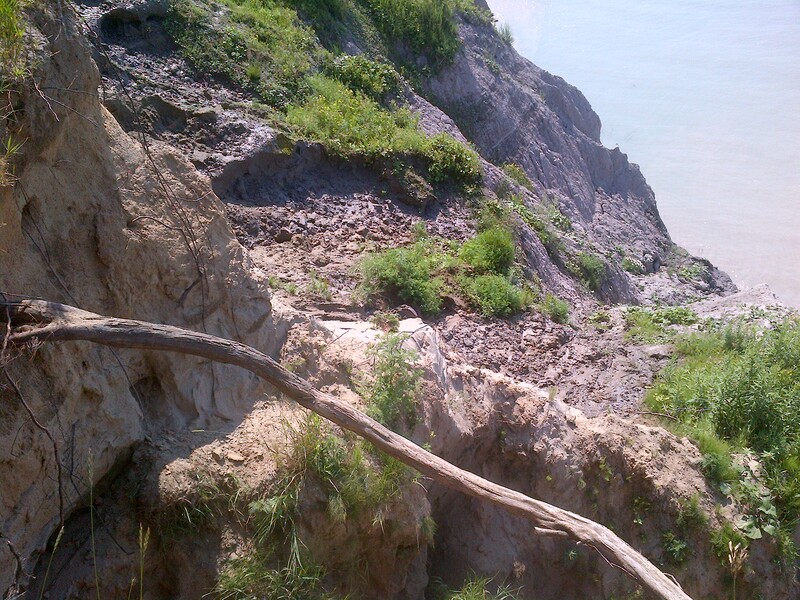 Looking out over Hawk Cliff. A neat historical artefact in the town – an 1877 jail. 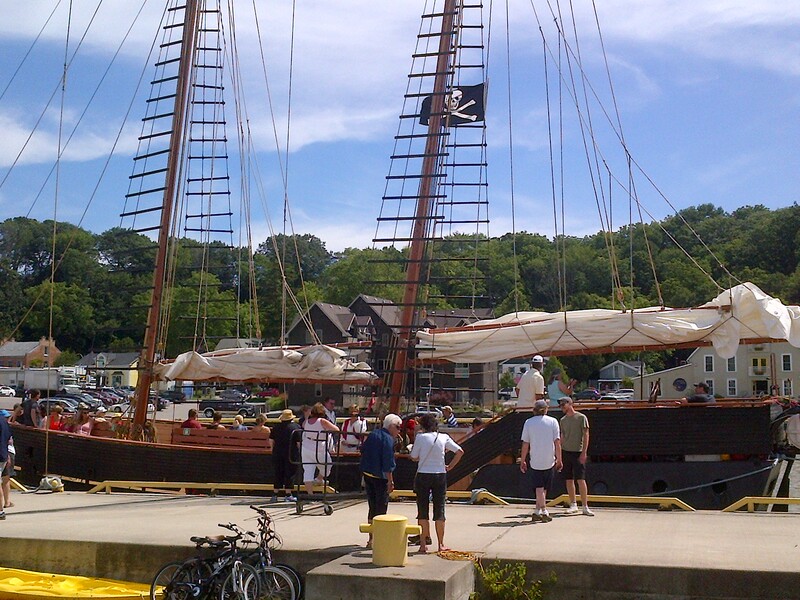 Harbourfest 2013 – Tall Ships. Have dinner looking out over the sand! 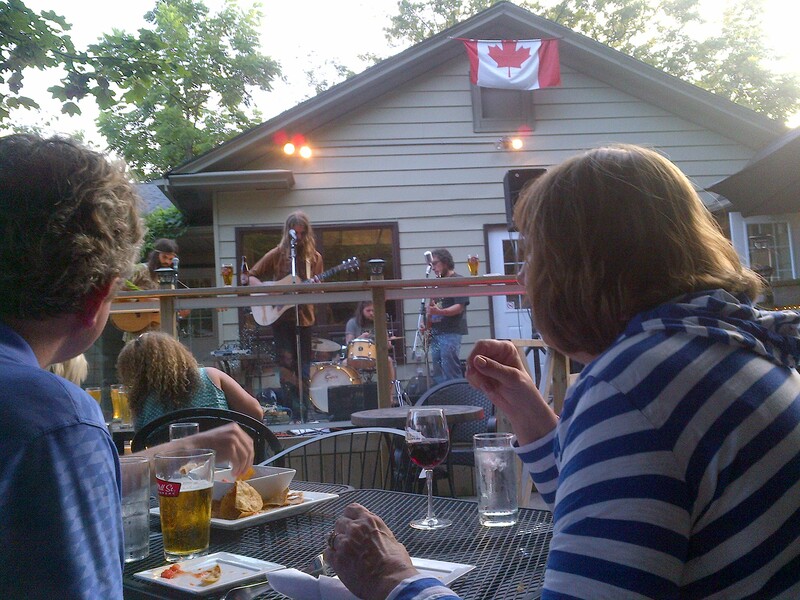 Groove the night away with niche bands at Me & Suzie’s restaurant.